I hear all the time, people and coaches talk about “taking it to the next level.” This is a special lingo at the beginning of the year especially! People are excited about it! I find that we throw words like “Going to the next level” in the same manner as the little boy was talking Olympics. In skating when we were talking levels, it meant learning a new jump, or qualifying to Nationals, or reaching a particular score at a competition. It was clear, measurable and timed. When this “Next Level” is defined in specific actions it is attainable. So, what is your “Next Level” this year? Mine: releasing new product line and online course, and getting a major speaking engagement (in the outer life), (in the inner life) become more consistent with my morning rituals than last year, and take bolder action in moving forward so I can trust myself more. Now these ‘more’ and ‘bolder’ are measurable for me because I track every single one of my days and very aware of my performance. Would love to hear about your Next Level! 1. Create a daily ritual you can rely on, and stick to it. It will take you through the most difficult situations. 2. Eat wholesome, living foods and exercise. It will give you the energy to do what you want to do, and help you enjoy it as well. 3. Read inspiring literature daily! It will keep your goals and aspirations alive, and remind you why you do what you do. 4. Stay true to yourself. You know what you need, you know what you want, and you KNOW how to get there! Trust your most knowledgeable adviser –intuition. 5. Be original! You are one of a kind, a unique expression of the Divine. No one can be better at being you, than you. Don’t look around. Stay focused and develop the best possible You, you can imagine! 6. Whatever you do, always seek for ways to inspire yourself and others. When you uplift someone, you lift yourself. Consciously look for something positive in those around you! 7. You can only live in the HERE and NOW. Past is filled with regrets-learn your lessons, forgive and let go. Future is filled with anxieties-be grateful for warnings and return into the NOW. NOW is the time to create. How do you inspire yourself? Any tips? “What do you do?” I am asked by a woman at a networking event. 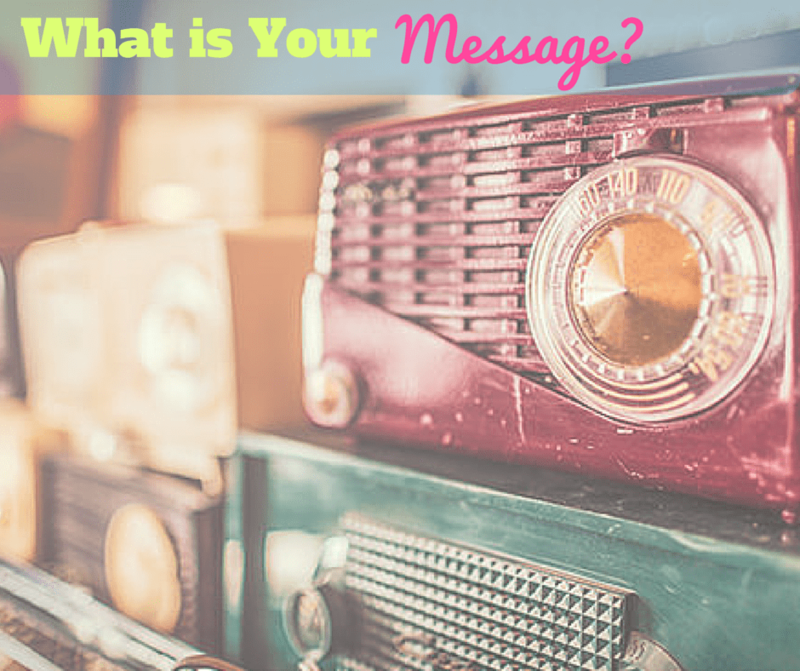 “I am a world-class speaker, bestselling author, and top performance mastery coach!” I boldly and confidently reply. Her eyebrows fly high. She looks perplexed. Such arrogance is unnerving. However, I am not concerned with her feelings. I say these words at every opportunity I get. It’s my mantra. I am not saying these words to impress or to brag. I am training my subconscious mind to know who I am, and what I intend. I train my gut! I train my heart! I train every cell of my body! My mind will have to work for me to serve me in creating my “world-class” identity. By the look on her face, I conclude that she is confused. Why am I saying that I am world-class if I am not famous? This is where the interesting discussion takes place. “Why aren’t you learning all you can about mediation?” I ask my lawyer-client, who came to me to work on her confidence and empowerment. “We need to schedule lessons to work on mental preparation for a competition,” I tell a mother of one of my skating students. It transforms people’s lives and it lives through the ages. You have a message to deliver. As a matter of fact, your entire life is this message. The other day I told you how critical your story, your voice, your presence, your body language are for success…. All of the above are the tools of delivery! But what will you deliver? What do you want them to learn about you? Why should it be important to them? In my Warrior Speaker Boot Camp, we will touch upon these questions and more to connect you to your core, your why, your purpose and the authentic message that only you can bring forth to the world, and you must! We will also discuss and practice techniques of audience control and preparing yourself for speaking. Only 1 day left to register and only 3 spots left. You have opened this email, you are reading these words. You know that I am speaking directly to you right now. I see YOU on Saturday. Are you saying what you are saying? 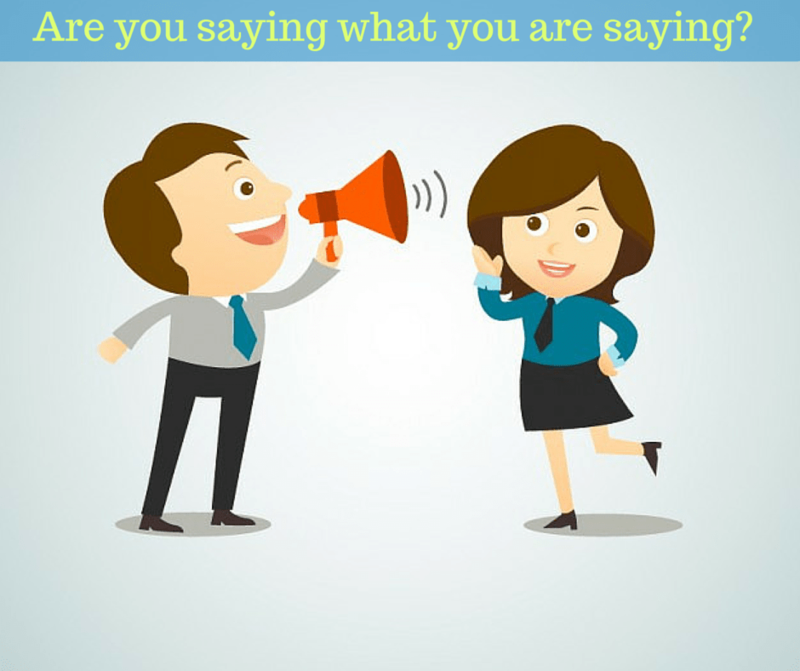 Did you know that only 8% of our communication is communicated through words? Body language accounts for 55%! How aware are you of your body language? What are you saying without saying? In my Warrior Speaker Boot Camp I will teach you the techniques on how to improve your body language. “I got sooooo much from this group! Thank you!!! !… In no way it could be done “home alone”. Need a Coach Faye Kitariev M.A. and a group!” Irina Shulkin, previous WSBC attendee. To register for the WSBC click this link. This is your chance to learn body language of confidence and success and dramatically increase your effectiveness in all areas of your life. If you haven’t yet, be sure to claim your place right now. Only 5 seats left. Register here. The next person to sign up will receive a Bonus: a 45 minute 1-on-1 Discovery session with coach Faye personally, valued at $500. Only 1 Bonus session left. If you are my previous, or current student or a graduate of WSBC and would like to repeat the training, email Heart (coachfaye@coachfaye.com) and receive a 25% discount code. P.S. Tomorrow we will take on Elevator Speech.